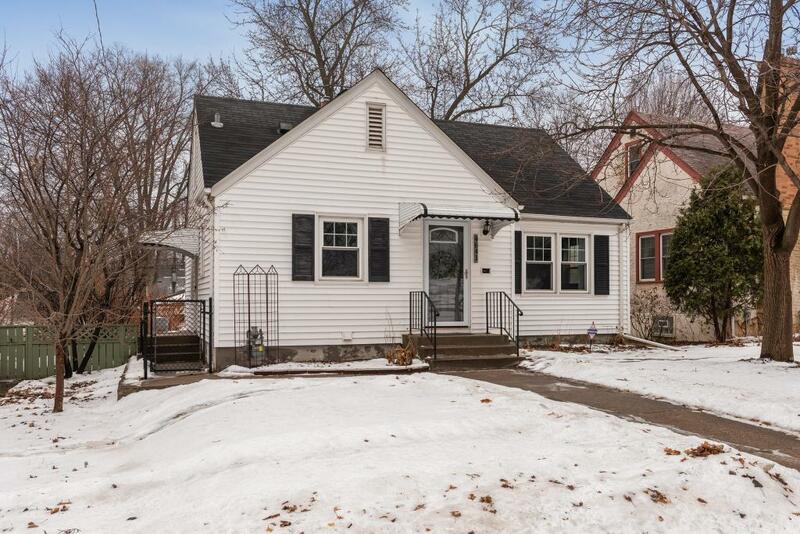 Completely renovated kitchen with new appliances, subway tile backsplash, tile floors, new cabinetry, quartz countertops and seldom seen open floor plan. Gleaming hardwood floors, fresh paint and new carpet provide assurance that no work is needed. Spacious 1/2 story includes bead-board ceiling plus ample storage and head room. Lower level with 3/4 bath, and great space for living and play. Fully fenced backyard and over-sized two car garage. Walk to parks, creek, and shops at 48th and Chicago!